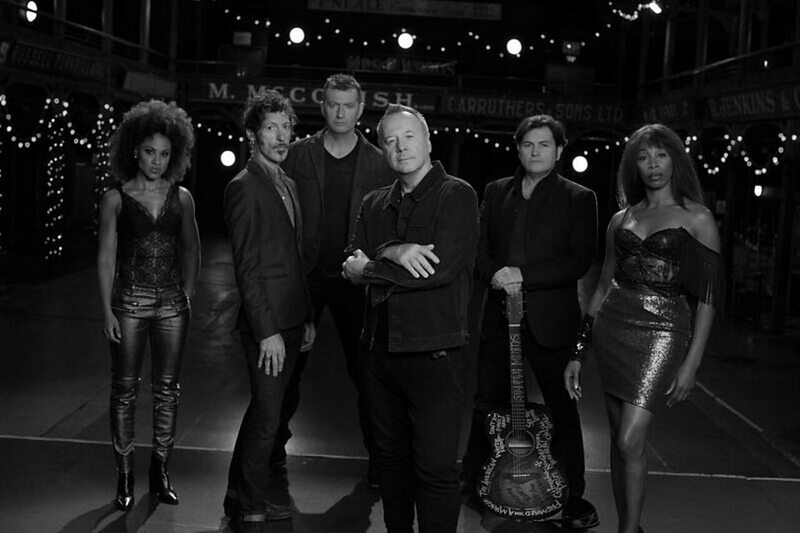 Simple Minds performed an exclusive In Concert for BBC Radio 2 at the Hackney Empire. The complete 1 hour 32 minutes 23 seconds show! 720P??? the real it´s was 1920p! !